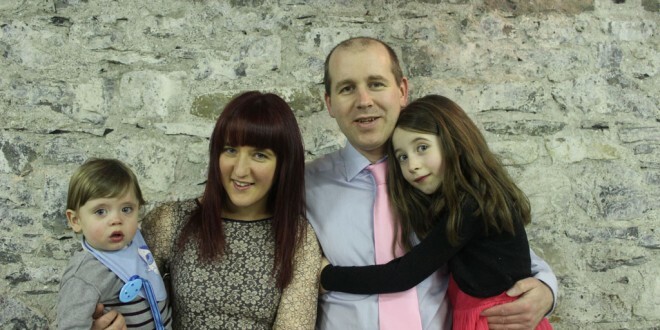 The Reilly family from Loughrea who lost two babies at Portiuncula Hospital. Pressure is growing on Health Minister, Leo Varadkar to extend the timescale and scope of a review of maternity services in Portiuncula Hospital, Ballinasloe, after claims that the number of babies who died or have been deprived of oxygen is more than double the official figures. Many women from the East Clare area avail of maternity services at Portiuncula. The Saolta Group, which runs Portiuncula Hospital, has sanctioned a review into maternity services at the hospital, after the deaths of two babies and oxygen deprivation for five more. This review covers the nine-month period from February to November of last year. However, Warren and Lorraine Reilly, Loughrea, who lost two babies in Portiuncula Hospital within two years, have requested Minister Varadkar to extend the terms of the proposed inquiry from 2008 to 2014. The couple lost babies Asha and Amber, in 2008 and 2010 respectively, in the hospital. 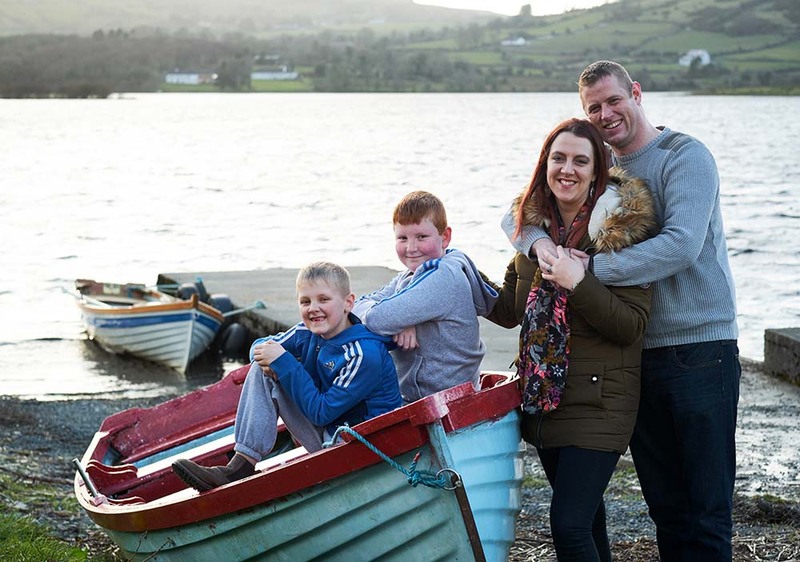 Asha was stillborn, while Amber had to be rushed to Holles Street Hospital from Portiuncula Hospital. She survived for a week, before passing away in her parents’ arms. In addition to the seven cases identified by the hospital, Mr Reilly has been contacted by other couples and claims there were at least another eight cases, where inappropriate care was administered involving alleged oxygen deprivation or failure to conduct proper foetal heart monitoring. Of the eight additional cases, the Reillys lost two babies, while Norma Burke, Portumna, lost her baby boy on November 1, 2010. Mr Reilly said two of the other four two babies passed away and the other two survived. But even in the case of a surviving baby, he warned that it is unknown how many long-term issues and struggles these children face with their health. Mr Reilly believes a new system should be put in place to allow a widwife to escalate any concern with a delivery, to bring it to the attention of a consultant, as they should not feel they are going over the heads of a registrar or other colleagues. He is also seeking a meeting with the health minister to ensure that a comprehensive independent review, covering all known cases from 2008 to 2010, is undertaken as soon as possible. His call for an independent review is also supported by Ms Burke, who almost died after her baby, Ryan, passed away. She was pursuing an independent review from an independent obstetric expert in England, with the help of Kathrin Coleman of Coleman Legal Partners, Dublin, before a number of cases emerged in the media. Ms Coleman said an independent review of all cases where concerns were raised was necessary to establish if there were systemic failures in Portiuncula Hospital and to get answers for couples about why there was substandard care, in order to get some kind of closure. Stressing the importance of openness and transparency, she said it was important that the HSE wasn’t investigating itself and supported the proposed extension of the current review. 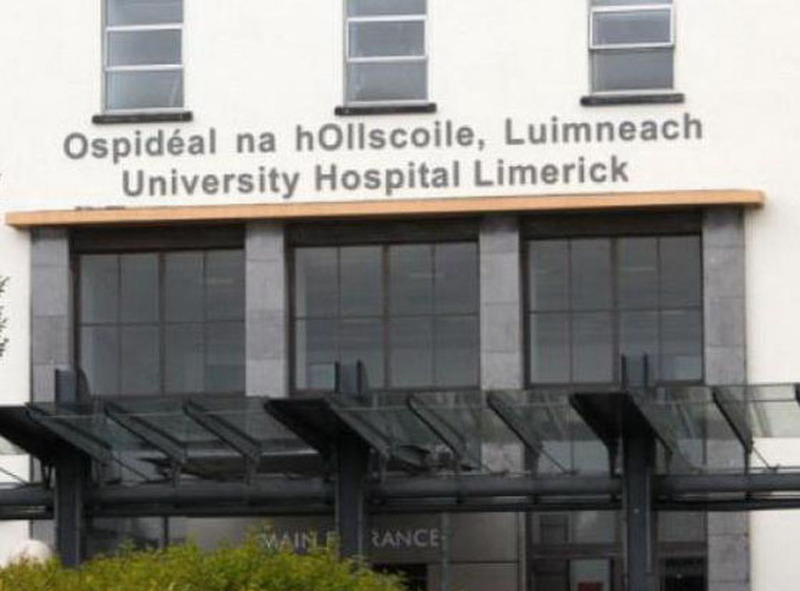 She confirmed that the firm, which specialises in medical negligence, particularly maternal care, has been contacted by a number of people in relation to the care their babies received in Portiuncula Hospital and Mullingar Hospital. The Department of Health and the national HSE hadn’t responded to a number of Clare Champion queries at the time of going to press. The Saolta Group said no decision has been made concerning the terms of reference for the review, which were still at draft stage. It confirmed that other families had come forward to raise concerns and pledged this would be taken into consideration when the terms of reference were finalised. A spokesperson for the Saolta group said it could not discuss individual cases and said it would be dealing directly with all service users who raise concerns. He said the group is satisfied that there is no continuing patient safety concern arising from the issues identified after enhanced care processes were implemented to address issues that arose between February and November 2014.